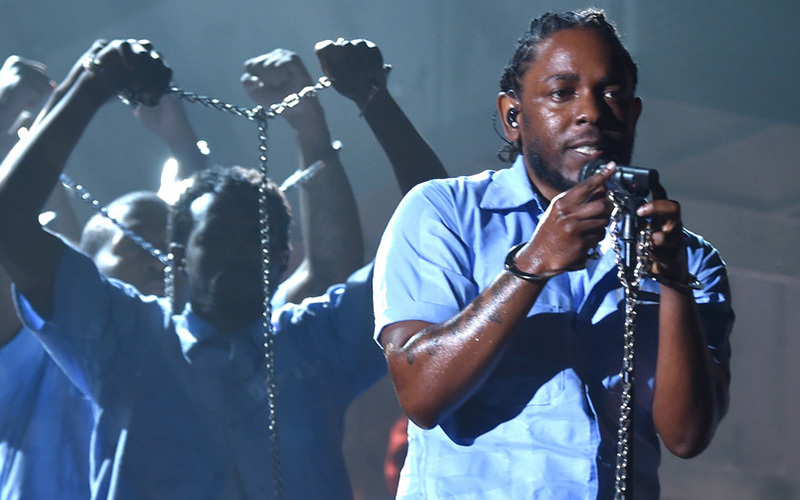 The devil comes down and asks talented-but-unpolished Kendrick Lamar what he wants. Possessions? Musicianship? Reparations? The devil tells him he can have some of them, but not all of them, and not the one that is most important. These are lines from the opening track of Kendrick Lamar’s “To Pimp a Butterfly,” the best album to never win the Grammy. Sure, it won for best rap album – Kendrick even won a couple others for songs off the album. His performance at the award show was lauded as “important” and “fire” and “a message from the black community,” yet the album itself lost to Taylor Swift’s fun — but ultimately disposable — “1989” for best album of the year. At a time when black people across the country are afraid for their lives, this is beyond unforgivable. It’s a crime. 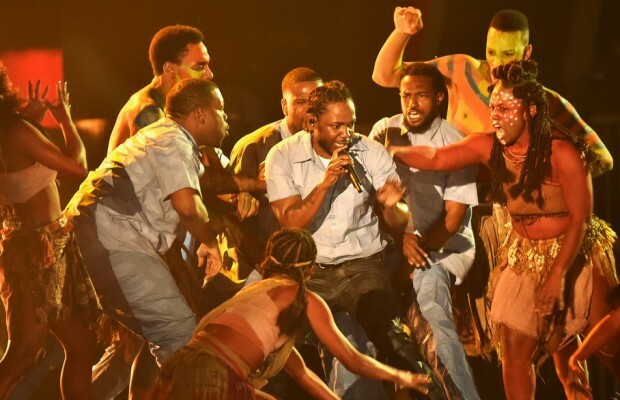 His performance was all prison block rage and African tribal pride – a black hero being crowned. This was it. In 2016, the year of #OscarsSoWhite, the POC community was finally going to get one of their own that hadn’t been hosed down, polished up and sanitized for Middle America. When it was time for the envelope to open, for the announcement to be yelled into the microphone, for once there would be a small amount of vindication for the violence, the riots, the sorrow and the incalculable rage that was stirred up with Trayvon, and Tamir, and Sandra, and…And. And, and, and. What we got, was Lucifer’s question answered for us. The house, the car, the piano, the guitar, but no reparations. Not yet. Black heroes instead gave way to “Blank Space,” #SayHerName was dragged off the stage for “Style,” and yet another socially important album by a socially important black artist with a socially important black message was tossed to the wayside for a socially digestible pop album. Beyonce’s Black Panther outfit. There has never been a better reason to dust off Public Enemy’s “Prophets of Rage” or WAR’s “The World is a Ghetto,” because their fury-mixed-with-surrender tone is still relevant decades later. Taylor Swift wrote an incredibly fun album with “1989.”But Kendrick Lamar wrote arguably the most important album of this decade to date, and the recording industry has done little more than spit in his face by slighting “To Pimp a Butterfly” of its highest award.